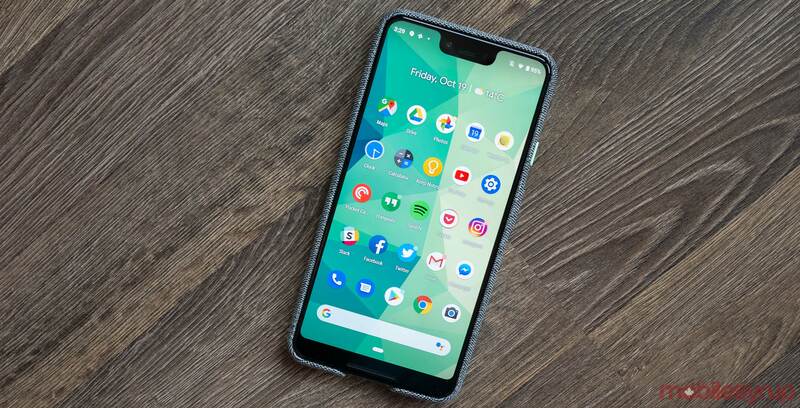 Users on Reddit and the Google’s official product forums are reportedly experiencing overheating issue with the Pixel 3 and Pixel 3 XL. The problem occurs when users are video calling or charging their devices, according to various Reddit posts. Some users say the overheating issue happens both when using the phone’s official charger or a third-party charger. The results of the overheating issue come in two forms: users either receive a notification stating that the phone is overheating, or the handset itself simply just shuts off. Factory resetting the device reportedly doesn’t solve the problem. Currently, it’s unknown why the phones are overheating. While it’s common for devices to get warm when video calling, playing games or charging, overheating can become a serious issue — just ask Samsung and the company’s ill-fated Note 7. It’s possible the overheating problem could be fixed through an over-the-air update, but if the issue is hardware related, Google may have to replace units under warranty. Google has given us a comment regarding the issue. “Like many phones, Pixel is designed to turn off once it reaches a certain temperature. For Pixel 3, you can find more about our safety compliance here. Update:11/16/2018: Google has given us a comment about the concern.